Whether you’re making a transition across town or relocating across the country, the Verde Valley moving company you need to hire is Moving Management. The professional Verde Valley moving team at Moving Management understands that you want to hire a company you trust. Your belongings are our priority, so when you need assistance with your personal, corporate, or government move, we’re the local professional moving company you should call. Our friendly, professional staff builds a custom moving plan for your specific needs. Whether you want to the option of cash-on-delivery payment or want electronic access to the location of your belongings during the move process, the Moving Management company has you covered. We’re unlike other Verde Valley moving companies in that we treat each customer like family. Your personal items are treated just like our own. 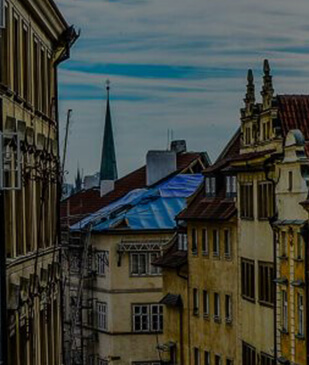 Whether you’re planning an international move or just skipping across town, rest assured you’ll receive the same quality experience with Moving Management. Moving can be stressful. While some moves are exciting and offer the possibility of a new future, others can be unexpected but necessary. Moving Management takes the time to ensure each step of your process with us is a positive experience. You’ll be greeted by award-winning agents and highly-accredited drivers who will make your move as smooth as possible, so you can stress less. Moving Management will make your business transition efficient and economical. Our relocation services are supported by the world-renowned Atlas World Group. Atlas provides the vehicles and transportation arrangements necessary to make your next business move effective and efficient. With skilled and educated coordinators, Moving Management provides you with a concise moving plan. You’ll have continuous access to our award-winning agents for the moments when you have a question or concern to ensure all your commercial moving needs are met appropriately. Moving just a few states over can be overwhelming enough but planning for an international transition inherently sparks concerns and needs you wouldn’t otherwise consider. Partnering with a highly skilled international move team is the best way to complete a smooth transition. The Moving Management team will coordinate all of the various aspects and address your concerns along the way with open 24/7 communication. We’ll also handle storage scheduling of your household items at your current or future address. Moving Management holds a Better Business Bureau rating of an A+. We want your experience in dealing with one of the best Verde Valley moving companies to be a positive one. It’s important to us that our customers have payment options, like cash-on-delivery, and are offered a no-obligation estimate for their move project. We know you have options when it comes to the moving company you choose, and that’s why we work diligently to become the top choice for Verde Valley residents. 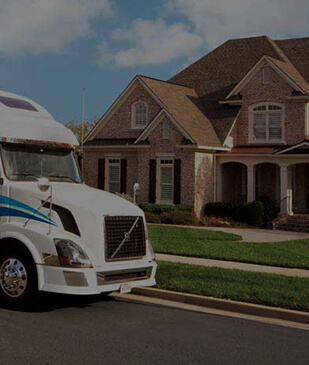 Moving Management partners with Atlas Van Lines, a leader in the moving industry. When it’s time to make your move, you don’t need the added stress of wondering if your items will arrive on time, or at all. Atlas is a reputable company that is known for quality moving. The drivers at Atlas are highly-trained professionals that guarantee your belongings will be transported in a timely manner. Moving Management is ready to help navigate your future move and ensure the experience allows you to focus on the changes ahead, not your belongings. Contact our team today for your free, no-obligation move estimate.